A big part of playing any online game is being able to connect with friends, both in and out of the game. We are proud to announce that starting today the AphelionMC Discord server is launched! Discord is a fantastic app that is a combination of a lot of the things we offered before all under one roof. Discord combines text-based chatroom functionality along with one-click voice rooms for easily getting together with your friends for whatever your needs may be. 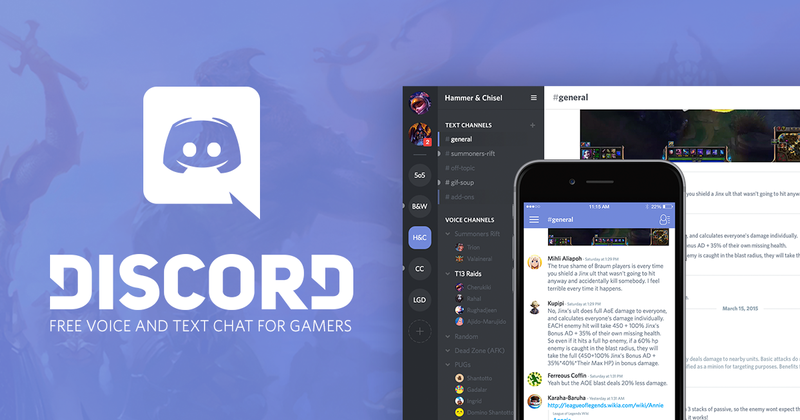 Discord can be run as a desktop app, within your browser, or on your phone as an app. Check out the following link to install whichever version of the app you choose. When you're ready to hop in, click the following link to automatically invite yourself to our Discord server. Please try to use your ign for Minecraft so people can keep track of who is who. Chatting rules on the Minecraft server also apply here so no spamming, and no excessive cursing. Thanks for playing with all of us here on PhanaticMC and see you all in Discord!